Have you ever encountered ivy in a lovely little flower bed? 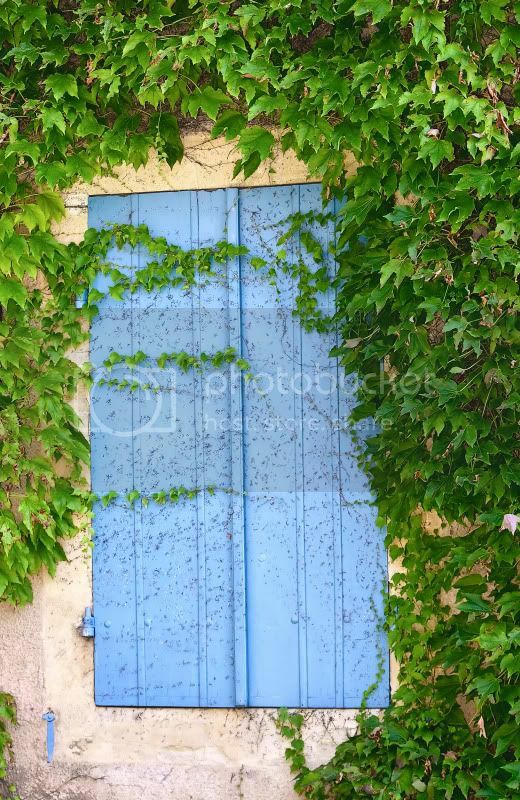 Have you then tried to pull up the ivy? Man, that is not fun if your goal is complete banishment. However, if you can enjoy the humor of life, ivy is also really pretty amazing. It can start anywhere, climb anything, tangle around any object, living or inanimate, and its desire to remain wherever it is seems nearly unstoppable at times. 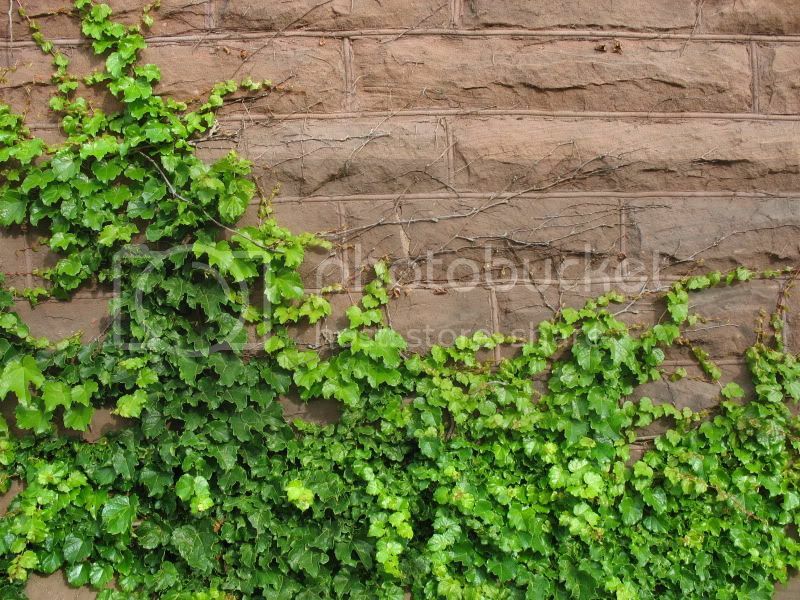 Ivy can break down brick walls, in fact. You could learn something from ivy. No, that is not quite the moral I am going for. The idea actually came from something my friend Bob James said in response to my Bonsai & Sunflower post earlier this week. He said he thought of himself as ivy – crawling everywhere. Shortly thereafter, another friend, Joe Ruiz, said he wanted to know how you can balance being everywhere with the time it takes to work your job, be with your family, and have some semblance of a life. The two ideas are closely related, as it happily turns out. If you could talk to an ivy plant (something I wouldn’t recommend you try in public, by the way), it would probably tell you that it started in one particular spot. Its first leaves, its first little tendrils, showed up there. From that central point, it began creeping along the ground, looking for a place to go haywire. A place, perhaps, like your daisy garden. In the world of Social Media, the pressure to be everywhere is intense. Every time something new arrives, you are told that you must be there. The reality, though, is that your Social Media strategy has to start in one place, and it has to take root there. Otherwise, a simple kick someplace else will be enough to dislodge your whole campaign. Here are some things to consider as you get ready to pick your starting point. • Is your intent to mix it up with other plants on the ground level or is your intent to reach up to the tippy tops? If the latter, you better make sure you have a path to a tree or a house. Or a tree house. • Are you going to bunch up and grow right there at that starting point, or are you going to try and crawl to as many different places as possible at the risk of being a bit thin in some places? • Are there lots of other plants like you around? Maybe there’s another type of ivy right in your spot, or maybe some myrtle or clover. They have the same ideas you do. How can you all make it in the same place? Here is a little trick about being everywhere that I have learned over the last year. Just like ivy doesn’t need to grow into a 6′ shrub to get noticed, you don’t need to devote your entire heart and soul into EVERYTHING you do every day in the world of Social Media. When it comes to engaging with people, a light touch here and there can go a long way. How can you give the appearance of being everywhere without getting exhausted? Here are some ideas. • Mix up your interactions with people in your community. On any given day, I’m likely to have casual conversation with one person while I’m leaving a comment on another person’s blog. I might leave a comment on someone’s status update on Facebook while for someone else, I’m tweeting out a post. • Try not to have one set of interactions for each person. It’s super easy to say, “Oh, well, I always comment on that person’s blog so I don’t need to talk to him on Twitter.” Try not to fall into that trap. People are people, not bits of paper to categorize. Don’t pigeon hole people in your community based on how you are interacting with them most often. • Pop in on a chat, but don’t feel like you have to be the number one contributor every time you join a conversation. By giving lots of light touches to lots of light people, you can maximize your engagement, let people know you truly care about them, and still have time to mostly chew your food at dinner. To spread your attention to your community, you need lots of light touches. To build your community, you need to dig your roots in. Dedicate a set amount of time every day to looking out for people in your community who have supported you. Look for someone who needs to be lifted up. Compliment someone who seems to be feeling down. Announce good news on behalf of someone who has just had a great development. Claim that wall and make it yours, just like that ivy in Wrigley Field. It couldn’t be removed from that wall even if people wanted to. The ivy and the bricks are all mixed into one. So it should be with you and your community. One thing ivy doesn’t have to worry about for the most part is time. Sometimes it has flowers, but other than that, ivy just kind of does its thing, regardless of season. • In the morning, I read blogs while I eat my breakfast. Once my breakfast is done, I’m done. • At lunch, I spend about 15 minutes of my hour checking into my Social Media sites. • I tend to check into Twitter about an hour before I know I’ll want to sign off for the night. If I don’t use the whole hour, that’s okay. There are all kinds of tricks like that. Maybe it takes your kids half an hour to watch a show or eat their breakfast – set aside that time to read blogs. Maybe it takes an hour for your dinner to bake. Write your blog, then enjoy the rest of the night. You need to be like ivy – you don’t need to let Social Media become ivy in your life. Did this help? Anything else you can add? Let me know. And hey, this is post number 3 in the Engagement Series! I sure hope you’re enjoying it and finding it useful! Yes Margie it does help. Thanks for the ideas thoughts and suggestions. Great visual image. Spread yourself out without wearing yourself out. Appreciate the ideas. Very helpful as always. Glad to hear it, Joe 🙂 Thanks! Another wonderful post! You sure can “plant” the ideas. Balance is important, especially for obsessives (99 percent of thoughtful social media contributors). It’s comforting to remember I derive my livelihood from projects procured in the real world and only rely on social media to extend my network. I pity people who’re trying to earn a living from social media. Actually you *planted* the idea in my head, so mad props to you, sir 🙂 I’m glad you enjoyed it! This is an excellent post, Margie, and a wonderful analogy. More importantly, the advise and wisdom of this posting is something everyone should heed. Thank you for sharing this with us. “Spread yourself out with out burning out. I think Automated tweeting attempted to relieve many hours spent on social media but it lacked that real contact with human beings. You are creative with your writings and I hope they continue. Thank You. Exactly right – auto DMs seem like a good idea, but people recognize that they are automated, and it can impact how they view your Social Media efforts. I love the article but I have to be honest, I loathe ivy. It grows everywhere and it has so many bugs in it and it never is nicely pruned/groomed (or whatever you call it). However, this ties in well with your article as when we think about social media and ivy, we do not have to be everywhere as sometimes when we do try for that, we can grow out of control, we do associate with people that we IRL would probably not and our profiles/voice are never right as we are just jumping all over with no focus.